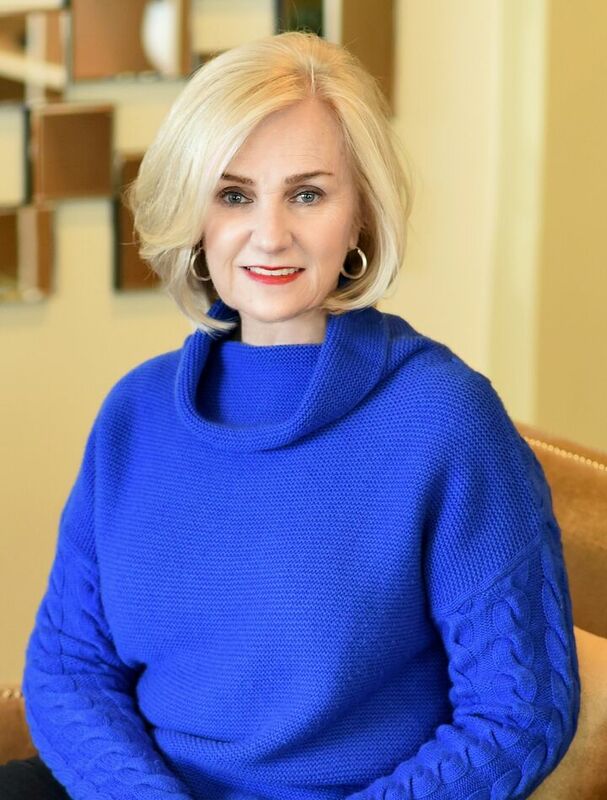 In her prior career as a sales manager for an international shipping company, Oline traveled the world servicing multicultural clients that included Microsoft, Boeing, Starbucks and Nordstrom. It was there that she honed her ability to aggressively negotiate the best possible terms on her client’s behalf. It was also the foundation for her love of data and analysis. Buyers and sellers alike benefit from Oline’s deep insight into the local real estate climate. And whether a property is worth $200,000 or $2 million, every client gets her white glove treatment. Condos are one of Oline’s specialities. Clients looking to buy or sell a condominium on the Eastside would be hard-pressed to find someone more knowledgeable. She has sold condo homes in every hi-rise in downtown Bellevue. A Bellevue condo dweller and condo association board officer, she is well-versed in the intricacies of condo laws and working with management companies. Whether you’re buying a condo for yourself or as an investment, Oline can help you find the property that perfectly matches your needs. Born in Norway, Oline has lived most of her life in the Northwest. In her spare time she loves to travel and experience other cultures. Her journeys have taken her to Asia, the Middle East and all over Europe. Oline is also actively involved in the Liberty Road Foundation, which mobilizes business to help the less fortunate in our community.